More life-changing products on the way. 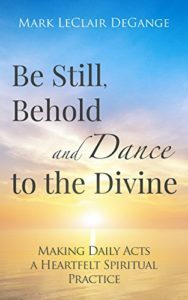 . .
Takes you a journey of self-awareness that opens the door and invites you into a life rich with insights and revelations wherever you turn. Through his weaving of poignant stories, poems, quotes, questions, and beautiful meditations, Mark guides you into the goldmine of your heart. A wealth of wisdom is there waiting, and always has been. When you are still enough inside to milk the the moment, it is all yours. 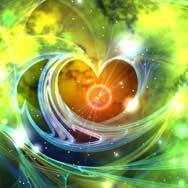 Dance to the Divine now. 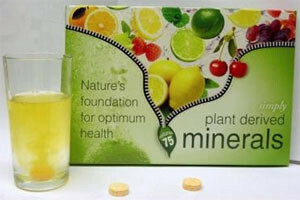 Can plant-derived minerals from 75 millions years ago benefit you? Click HERE and find out.